Personal Injury Lawyer │ Thanksgiving is right around the corner, which means it is time again to join loved ones for a delicious home-cooked meal. While entertaining family and friends during the holidays can be fun, it is important that we not forget about basic kitchen safety during the festivities. According to the National Fire Protection Association, cooking fires are three times more likely on Thanksgiving Day than on any other day of the year. In 2016, U.S. fire departments responded to an estimated 1,570 home cooking fires on Thanksgiving. 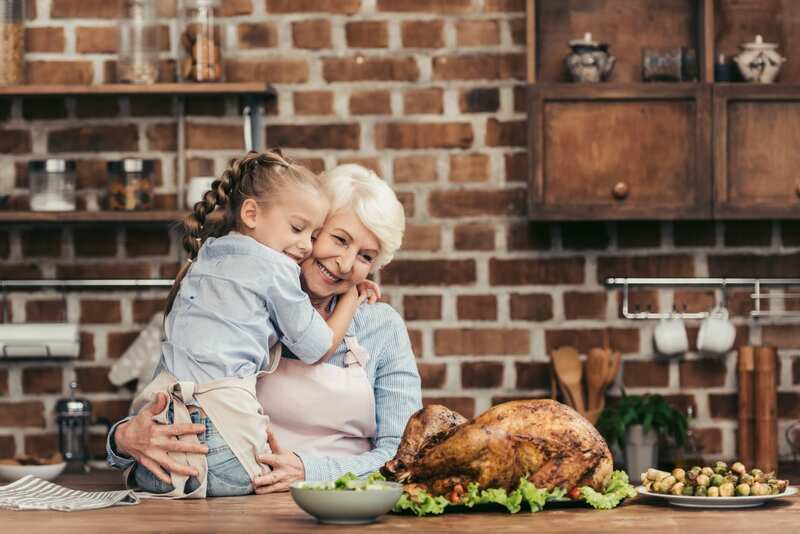 Here are a few safety tips to follow that will minimize your risk in the kitchen and ensure that your holiday feast is prepared as smoothly – and safely! – as possible. Start the day off by making proper attire choices. Cooks should avoid loose clothing and dangling sleeves while preparing food. Test all smoke alarms in the home and replace batteries, if necessary. Smoke alarms should be located near the kitchen, on each level of the home, and near sleeping areas. Keep a fire extinguisher in the kitchen. Contact a local fire department to learn about the proper use of fire extinguishers. Check food regularly and remain in the home while cooking. Use a timer as a reminder that the stove or oven is on. Be sure to stay in the kitchen if you are frying, grilling or broiling food. If you are simmering, baking roasting or broiling food, remain in the home. Keep all flammable items away from the stove, oven, or any other appliance in the kitchen that generates heat. This includes pot holders, oven mitts, wooden utensils, paper or plastic bags, food packaging, and towels or even curtains. Don’t forget to include these safety tips on your Thanksgiving menu to reduce the risk of injury to you and your loved ones. If an injury occurs due to the negligence of another or a faulty product, call to schedule a free initial consultation with a Personal Injury Lawyer at Young Wooldridge, LLP. From our family to yours, we wish you a Happy Thanksgiving with your loved ones.